Living partnership: Carsten Heinrich, Managing Director of BHHS Rubina Real Estate, and colleague Birgit Arntz-Reathi, Intl. 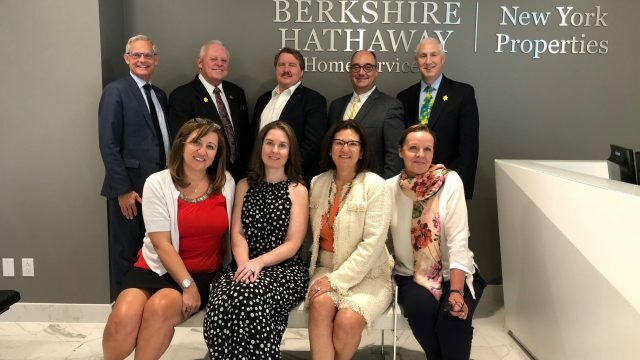 Sales and Project Manager, BHHS Rubina Real Estate, represent the German capital within the Berkshire Hathaway network in New York. The leading Berlin-based real estate company has recently begun to cooperate with the US industry leader with the aim of expanding the positioning of Berlin’s real estate market in the USA.